Founded by Carlo Abarth in 1949, this marque became famous for developing high performance versions of existing Fiat models throughout the 1950s, ’60s and ’70s. Its most famous models were based on the classic 500 and 600D models, both of which starred in club level racing. No wonder Fiat took control of the company in 1971. In 2007, Abarth was relaunched as a standalone performance brand for Fiat. This was following years of being used as a model variant, denoting high performance. 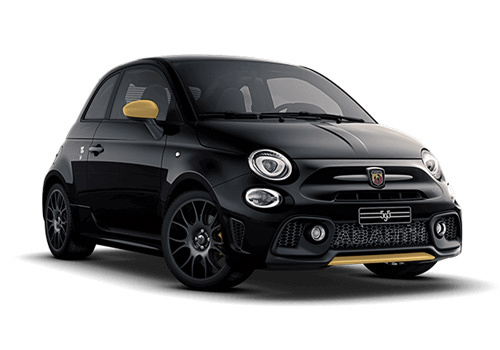 Abarths are now sold through specialist dealers, and are based on the Fiat 500 – a rather neat return to the marque’s roots.